$2,622.00 per person double occupancy – Land Portion Only (Note: The normal cost of the land portion of the trip is $2,745, and you will be receiving a $123.00 discount., This discount is provided by Bart’s Time For Travel. 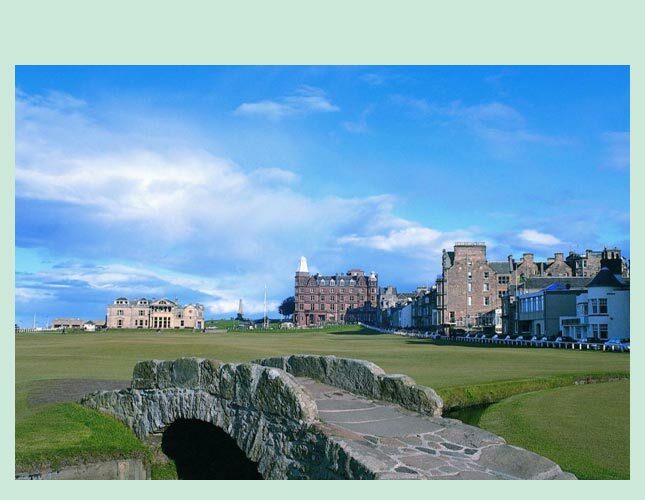 Price quoted includes transfers, land tour, and Edinburgh Military Tattoo. Airfare is currently pricing at $1,214.00 - subject to change. Trip protection is optional). 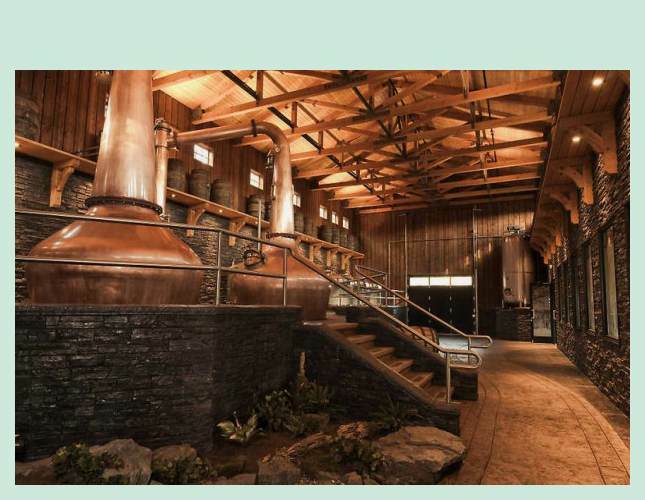 Blair Athol Distillery is one of the oldest working distilleries in Scotland. After enjoying a leisurely conducted tour, you can mull over the distinctive character of the finished article as you sip your dram of Blair Athol 12 Year Old. 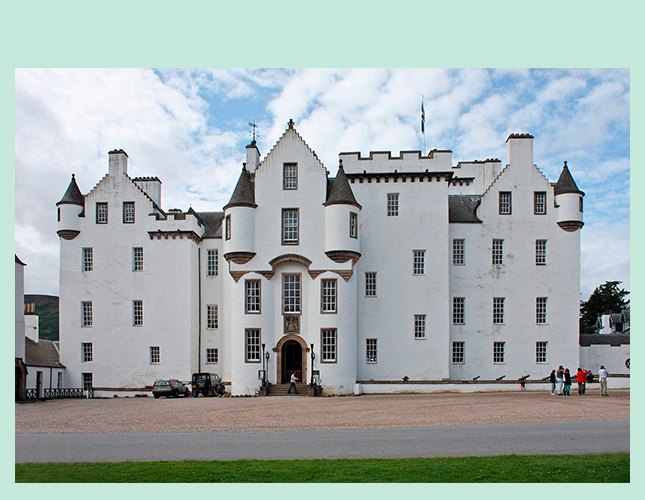 Blair Castle is nestled in the landscape of Highland Perthshire and has been home to 19 generations of Stewarts and Murrays of Atholl. 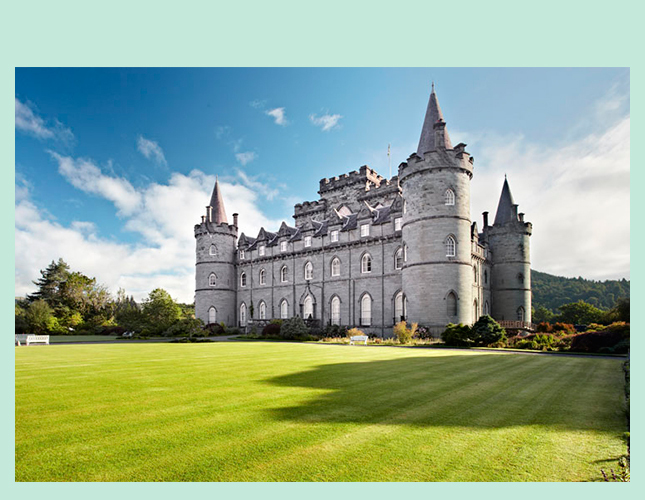 Unique amongst Scottish castles, the story told here will take you from a visit by Mary Queen of Scots to the Civil War and from the Jacobite cause to the disaster of Culloden following Bonnie Prince Charlie's own stay in the castle. This is the site of the last land battle within the UK, in which King George II’s troops defeated Bonnie Prince Charlie and his Jacobite supporters in 1746; around 1200 people were reputedly killed. The Visitor Centre, opened in 2008, includes exhibitions, restaurant, shop and a landscaped roof platform for views over the battlefield. 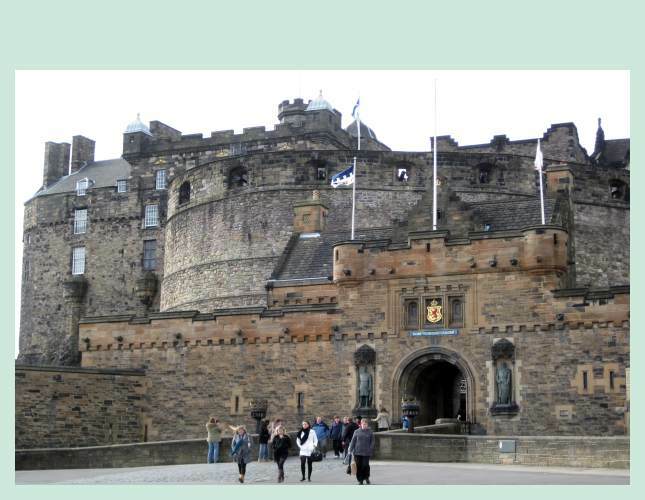 The rock on which today’s castle stands has been a stronghold for over 3000 years and Edinburgh Castle has dominated its surroundings for centuries. See the 12th century St. Margaret’s Chapel, the monumental great hall of James IV, opened in 1511, the Scottish Crown Jewels and the Stone of Destiny. 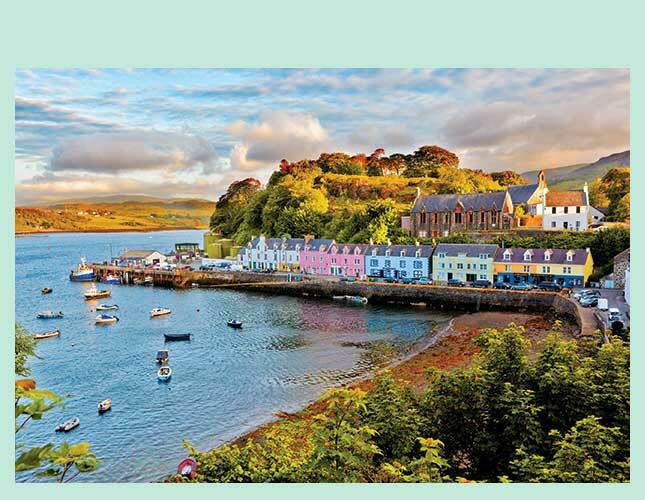 The Isle of Skye is the largest and most northerly island in Scotland’s Inner Hebrides. The island is dominated by the Cuillin Hills and is often referred to as the “Misty Isle”. 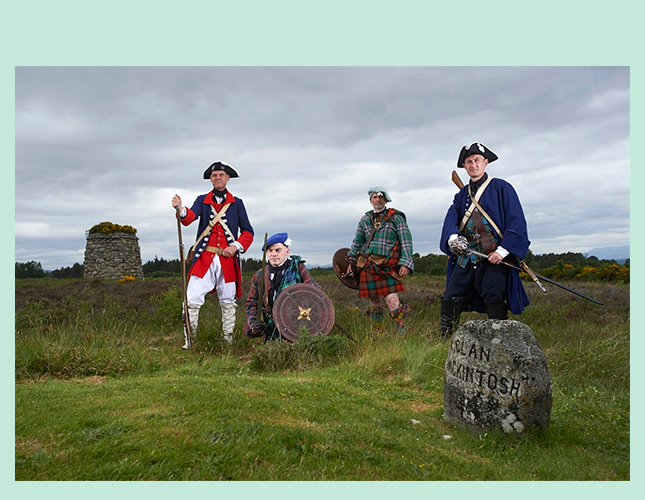 It is associated with Bonnie Prince Charlie who fled there after the Battle of Culloden. 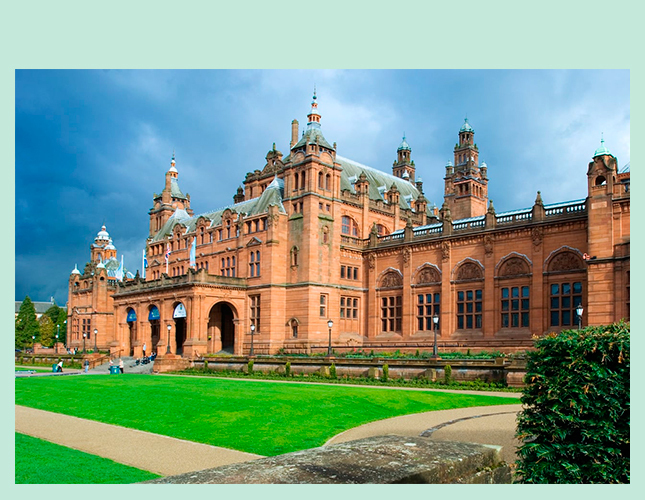 The Kelvingrove Art Gallery and Museum is a museum and art gallery in Glasgow, Scotland. It reopened in 2006 after a three-year refurbishment and since then has been one of Scotland's most popular visitor attractions. 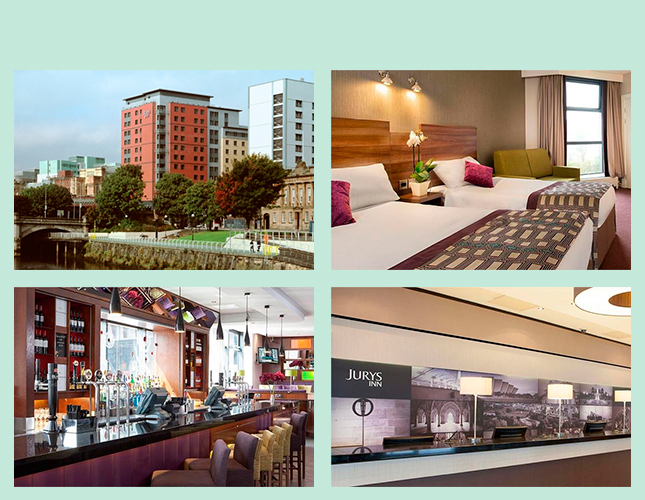 Featuring a convenient location, the property's 321 bedrooms are well appointed and equipped with modern facilities. Other features include Arches Restaurant, The Pub Inn, and Il Barista coffee shop. 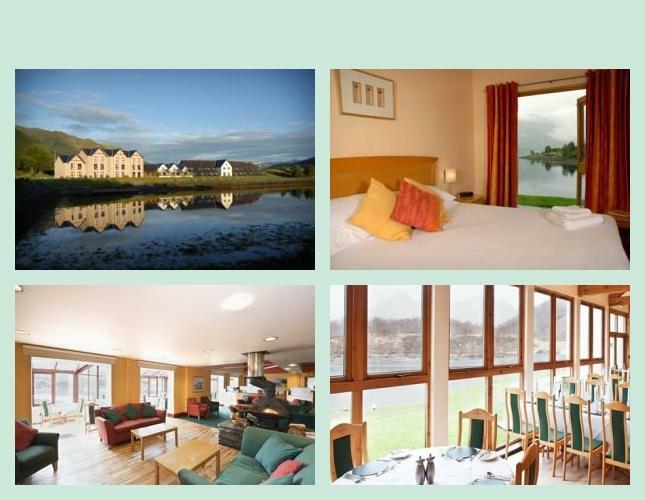 This hotel nestles on the side of a peninsula reaching into Loch Leven at the foot of Glencoe. This friendly, modern hotel offers everything for an ideal vacation – spacious bedrooms with loch and mountain-views in a relaxed atmosphere. Bedrooms are spacious, modern and comfortable with breathtaking views. 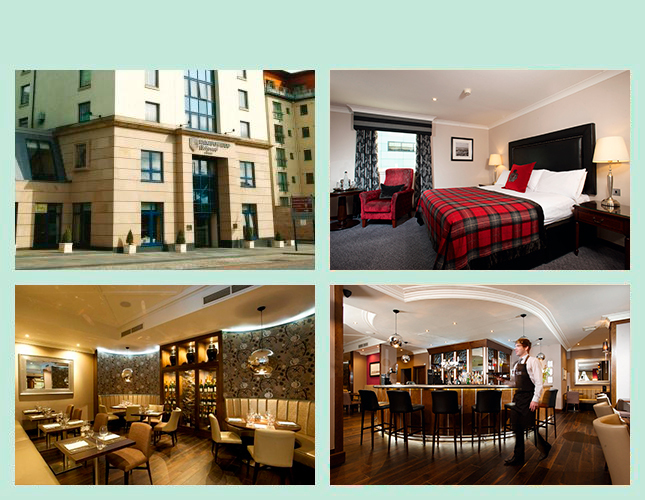 The Lochside Restaurant offers a hearty Scottish breakfast every morning and the best of Scottish produce. Guest can enjoy Wi-Fi access throughout their stay, as well as the leisure center with pool, hydro seat, bio-sauna and exercise room. 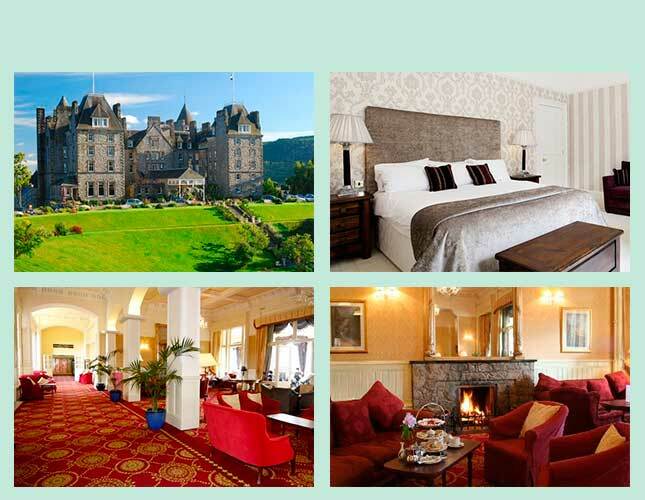 The Atholl Palace Hotel was originally opened in Victorian times and it retains many features of a traditional large country house, with relaxing public areas. The historic nature of the hotel means that every bedroom is unique, with quirky original features and outstanding views and furnished to the highest standards. The Verandah Restaurant is famed for its stunning views and its quality cuisine, using the very best of local produce. The Stag's Head bar offers a wide range of malt whiskies. 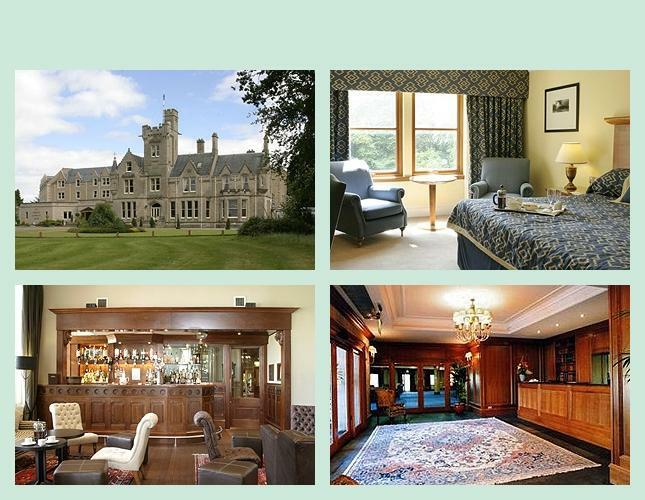 The hotel is located in spacious gardens and within a 15-minute walk of the town of Pitlochry. Deposit: $250 per person non-refundable deposit. This tour is being conducted by CIE Tours International, and they have the right to alter prices at any time prior to departure. Bart’s Time For Travel, LLC has no control over this issue.